For this activity I used Google Sheets. Its asks several basic questions of a class which can be tallied. After data collection, a graph is automatically created for a class discussion. The goal is for students to see that graphs are constructed from real life data, in this case, data about themselves. 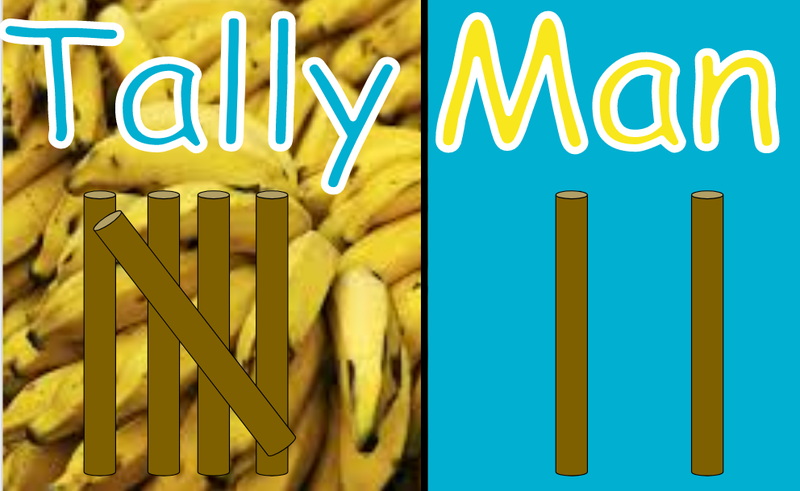 Tally Man Google Slides is used to briefly display tally marks on a large screen while students attempt to reproduce tally marks with popsicle sticks. The Banana Boat song is incorprated into the Google Slide. A Google Document, which can be printed off, gives students extra practice in reading and writing tally marks. Counting and Sorting Google Drawings are used as a digital adaptation of counting and sorting mats. Students drag objects onto drawing to sort and count them. The Jack O Lantern activity uses an embeeded Google Drawing in a Google Sheet with a tab for each student. Five Frame Activities An adapted Bridges Mathmatics lesson in which students need to determine color and arrangement of cubes on 5 Frame. Google Slides is utilized for display instead of 5 Frame cards. 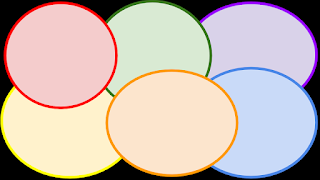 Google Drawings and Google Documents are used for extra student practice in buliding a 5 Frame with seperate colors. Ten Frame Activities Adapted Bridges Mathmatics activities that utilize Google Slides and Drawings. 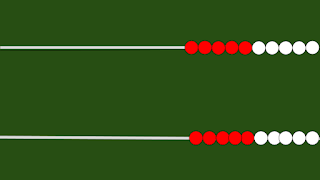 Three seperate activities are include Match 10, Find Match 10, and Make 10. Splat! A fun game in which students see a group of dots briefly and then Splat!. Some dots are covered up, some remain visable. Adapted from Steve Wyborney. Number Rack Number Racks are a tool used in the Bridges Mathematics Curriculum. 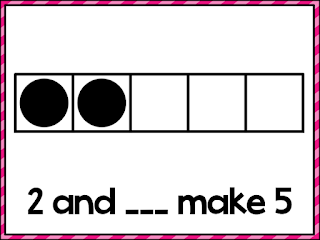 Each student has a personalized number rack with teacher displaying a ten frame. The Google Slide can be used to display number racks to whole class on a TV screen. 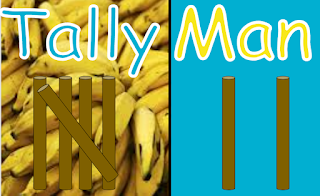 Number Sentences Students will use Google Drawings and drag digits to create number sentences for 10. Google Documents is utilized for an offline version of the activity. Four Strikes A fun game in which students can only use digits 0-9 once to guess a two digit number sentence. I adapted this game by using a Google Sheet which can be displayed on a large screen. A Google Drawing version is included which can be printed out for offline use.